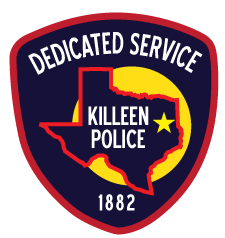 Detectives with the Killeen Police Department Criminal Investigation Division, Special Victims Unit, are investigating a report of a kidnapping that occurred on Thursday, February 7, 2019, at approximately 12:19 a.m., in the 500 block of Church Avenue. Due to the age of the alleged victim, we are unable to release any further details at this time. There was a report of a kidnapping in Harker Heights and detectives have reached out to the detectives with the Harker Heights Police Department and are confident that these two incidents are unrelated. There is no threat to the community at this time and information will be released as it becomes available.